In Toamasina region, virgin rainforests can be found with unique endemic plants, trees, flowers, and animals, of which many are not yet described by scientists. A growing number of protected areas guarantee the safeguarding of the most important and still undamaged parts. 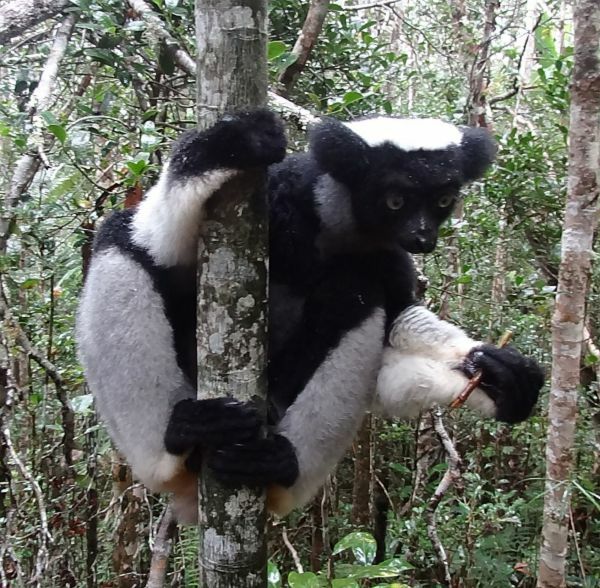 Moreover, several parks in the region have in recent years been connected by an impressive corridor, (CAZ – Corridor Ankeniheny-Zahamena) to give the Indri-indri, Madagascar’s biggest lemur, more space to breed. In Andasibe, Mitsinjo and V.O.I. M.M.A it is easy to spot the Indri-indri, a black and white lemur, known for its striking singing voice. The area was known as Perinet, the oldest National Park in the country and the most visited today. In Mantadia, about 12 kilometres from Andasibe, the diademed sifaka and the black-and-white-ruffed lemur can be spotted. The whole area is also ideal for frog fans. 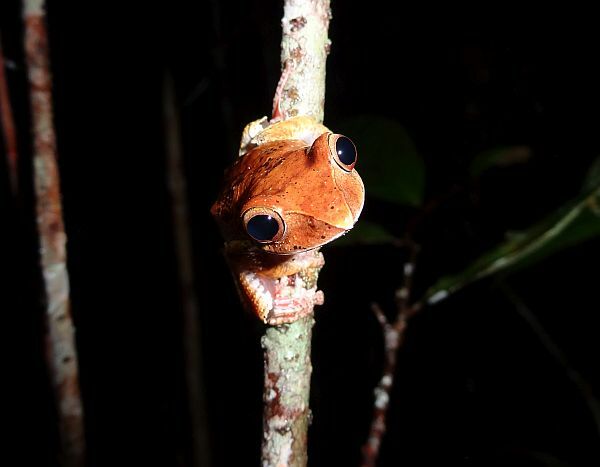 Vohibola Reserve is the last piece of littoral rainforest on the East coast. The Palmarium is a park where 13 species of lemur live in semi-freedom, including lemurs from other parts of Madagascar like the Black Lemur (despite its name the female is brown), Verraux’s Sifaka and the Crowned Lemur. With twelve different species of lemur, all in all more than 100 animals. 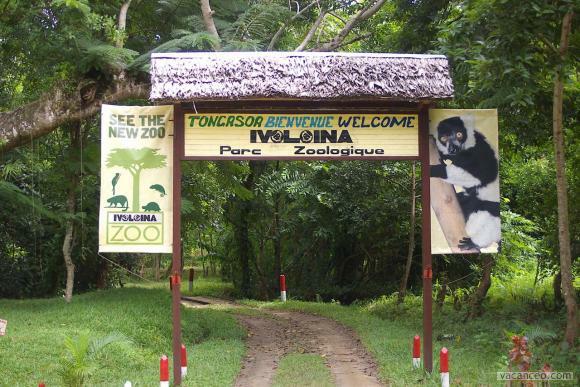 Ivoloina participates in scientific breeding programmes for Malagasy animals most threatened with extinction. Thus it is one of the few places where you come face to face with the Greater Bamboo Lemur or the Blue-eyed Black Lemur, the only blue-eyed primate apart from mankind, both included in the list of the world’s 25 Most Endangered Primates. The Mananara Nord Reserve is partly rainforest, partly a marine reserve, with lagoons, cascades and – even for Madagascar – an extremely varied biodiversity. The island Nosy Mangabe with its Plage des Hollandais, where Dutch shipwrecked sailors carved their names in the rocks, is also the best place to spot the aye-aye, the most peculiar of lemurs. Cap Masoala is Madagascar’s largest National Park. Here the forest stretches into the sea, into the marine reserves where coral reefs and mangrove are abundant. It is the only place to spot the red-ruffed lemur, in fact many species of plants, trees and animals can only be found here as half of Madagascar’s flora are present at Cap Masoala.